The JAMAICA FILM ACADEMY has announced final plans for the 4th JAMAICA REGGAE FILM FESTIVAL to be held at STUDIO 38, Trafalgar Road, New Kingston from May 23-27. STUDIO 38 CEO Kingsley Cooper, has welcomed the REGGAE FILM FESTIVAL to the venue’s calendar of events, and all is set for a five- night programme of film screenings, seminars and meetings of the Jamaican and international film communities. A main focus of interest at the festival this year is the Make A Film In 24 Hours competition, in which teams will make a 5-minute film in 24 hours and compete for prizes including cash, Jamaican vacations and entry in international film festivals. UNESCO is supporting the Reggae Film Festival as an event celebrating the UN Year of African Descendants which will be celebrated at the Festival on May 25, African Liberation Day. UNESCO will present the Honour Award for Best Documentary. 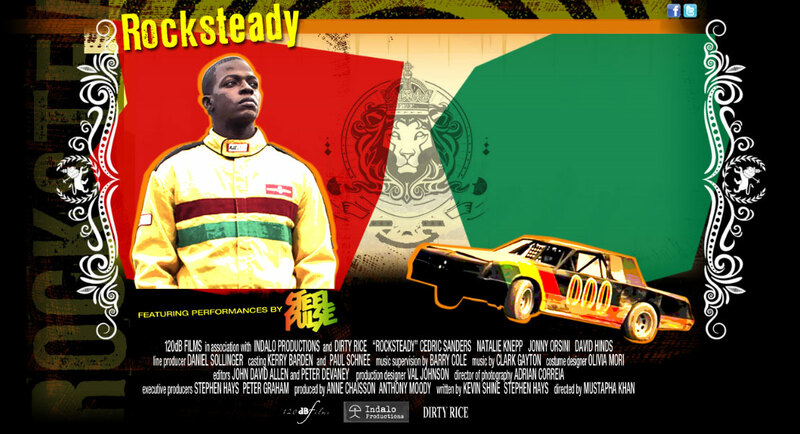 ‘Rocksteady – The Movie’, (USA) A brilliant feature film starring Cedric Sanders, whose performance won him a role in THE SOCIAL NETWORK, and David Hinds, lead singer of Steel Pulse reggae band which provided the film’s soundtrack. ‘Reggae Britannia (UK) – the February 2011 BBC documentary tribute to Jamaica’s reggae and its influence on Britain. 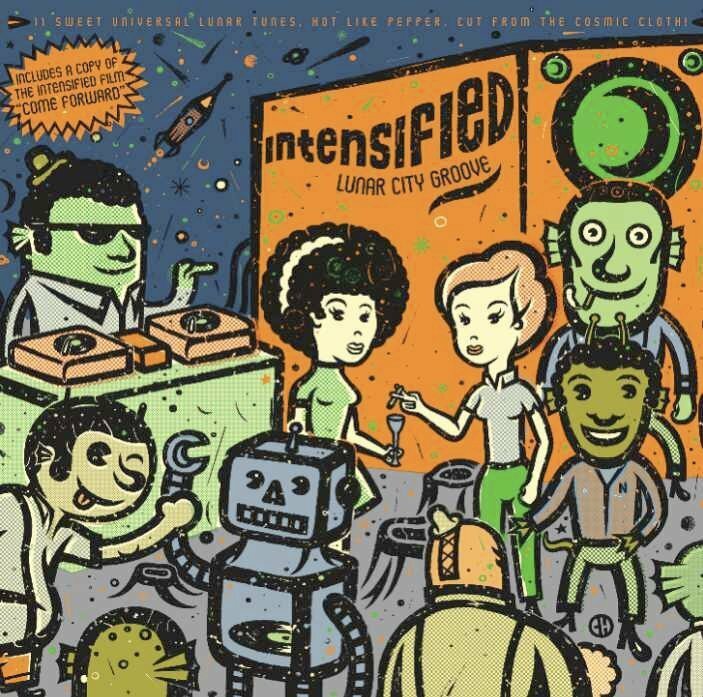 ‘Intensified’ (SPAIN)– A look at the British band that revived interest in Ska in the 80s, long after it was no longer popular in Jamaica, and inspired scores of European bands to follow their example. 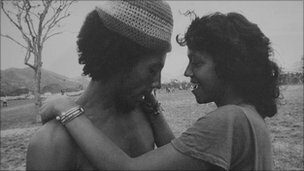 ‘Bob Marley – Making Of A Legend(JA/UK) – Rare footage by Jamaican actress Esther Anderson of Marley and musicians in the early years before the ‘Catch A Fire” album. ‘Room For Rent’ (JA) – Film of Ginger Knight’s popular roots play, a load of laughs starring Volier Johnson, Deon Silvera. This year’s festival includes five films by female directors, including the short features ‘Dinner‘ by Tameka Jarvis-George of Antigua, and ‘Reckoning‘ by Jamaican film student Jovel Johnson. Innovative entries from Jamaica include animated films “Bad Influence‘ byReinardo “Menta l” Chung and ‘Cabbie Chronicles‘ by Alison Tabois Latchman. Among the unusual entries are ‘David Is Dying’ — a Black British feature by director Stephen Lloyd Jackson, and ‘Bubblin’,a feature by new Jamaican director Denisse Campbell in which a country girl turns go-go dancer to make ends meet. Both films will be shown in the Midnight Movies programme to be screened after midnight. Special guests of the REGGAE FILM FESTIVAL are David ‘Steel Pulse‘ Hinds, who stars in the US feature film ‘Rocksteady – The Movie; producers Mitzie and Howard Allen of HamaFilms Antigua, directors of ‘Skin”; and Jamaican actors Audrey Reid and Carl Davis – all of whom will participate in the Film Festival Seminars. A contingent of supporters from the ‘Rocksteady‘ film production company led by US producer Stephen Mays will be attending the festival. Antiguan producer-director Tamika Jarvis-George of the short film ‘Dinner’, British director Stephen Lloyd Jackson, and first-time director Jamaican Denisse Campbell of the feature film ‘Bubblin’‘, are all expected in Jamaica for the week-long event. The REGGAE FILM FESTIVAL is an annual event presented by the JAMAICA FILM ACADEMY to inspire and influence the development of the Jamaican film industry, with special emphasis on films that focus on or include Jamaica’s reggae music culture. 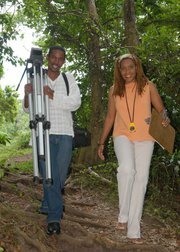 Winning entries will be included in the Best of the Reggae Film Festival international tour to the UK, USA and Europe.